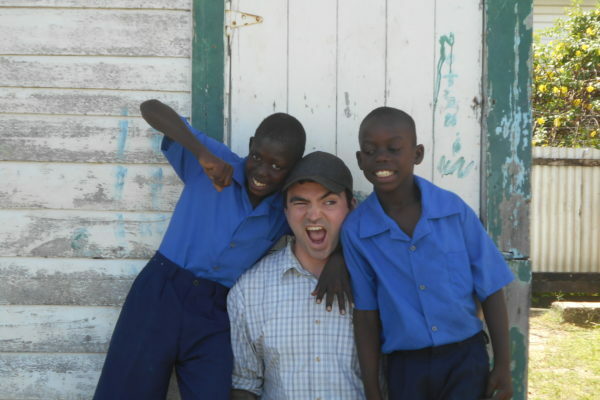 Volunteer for one year in Guyana, South America with Mercy Volunteer Corps. 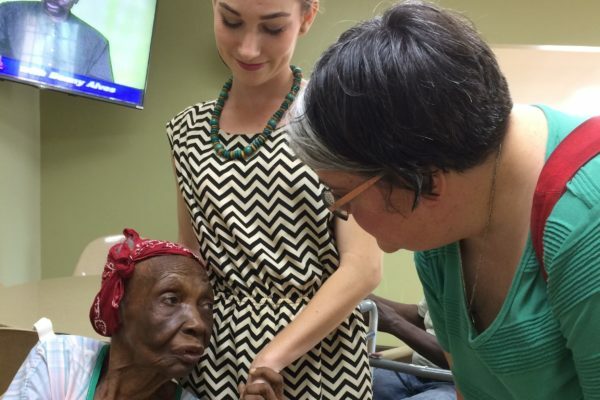 Mercy Volunteers serve in professional placements, live together in community in the capital of Georgetown, and receive benefits like monthly stipends and student loan deferment! International volunteers attend three retreats throughout the year and a re-entry retreat in the United States after completion of their year of service. Guyana is the only English-speaking country in South America and is one of the poorest countries in the Western Hemisphere. It has a Caribbean culture. MVC has four service sites in Guyana. Volunteers are invited to serve at one or two sites based on their skills and interests and the needs of the site . WHAT ARE THE BENEFITS OF SERVING INTERNATIONALLY? 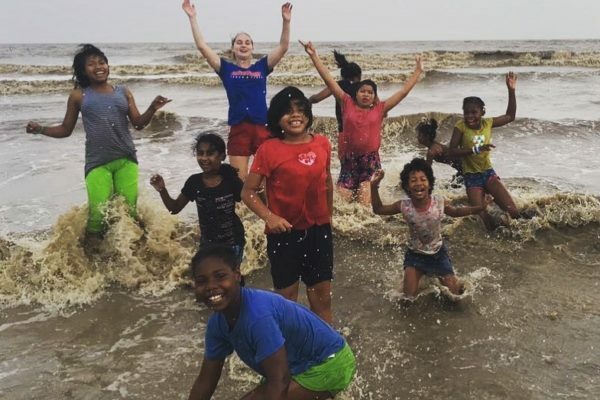 Live in a house in Georgetown, the capital of Guyana, with your community of four Mercy Volunteers. Transportation in-country during your year of service. Flights to and from Guyana to begin and end your year. 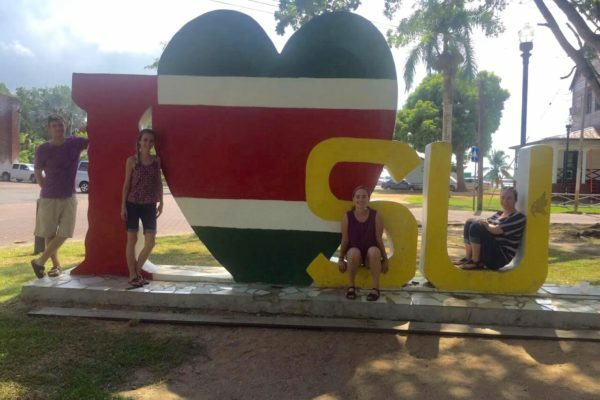 Mercy Volunteers serve in Georgetown, the capital of Guyana, South America. 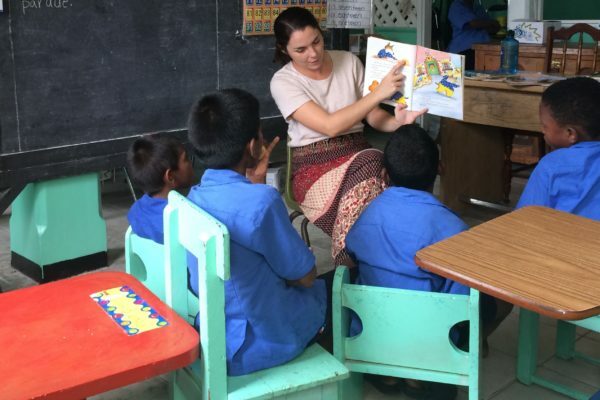 Volunteers serve for one year in an International placement with an opportunity to renew for a second year. 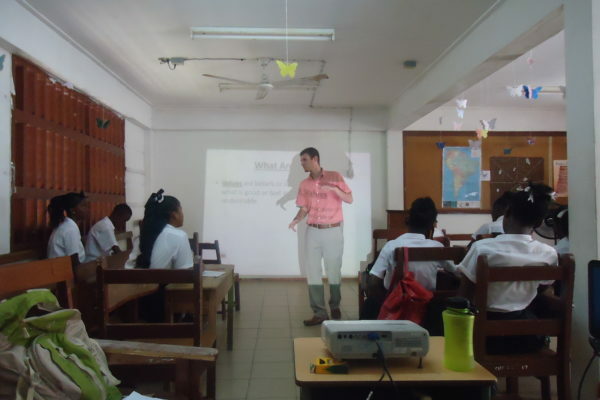 Mercy Volunteer Corps has four service sites in Guyana. International volunteers can choose to serve at one or two of the sites. It is helpful for the applicants to have an openness to serving where the need is greatest. 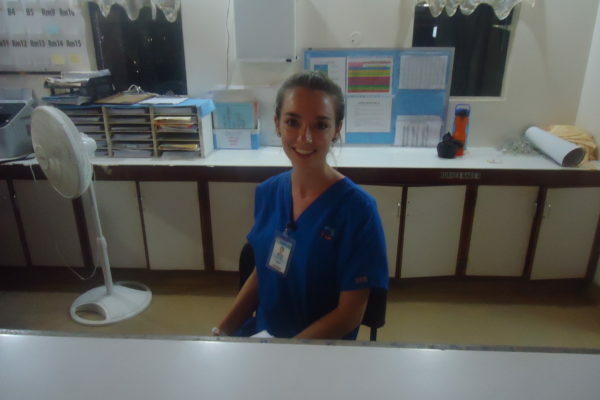 Placement at a particular site is based on the skills and interests of the volunteer and the needs of the site. Volunteers begin with a collaborative cross-cultural orientation in late July prior to the Mercy Volunteer Corps Orientation in August. Applications are accepted on a rolling basis. The priority deadline for applications is January 18th and the final deadline is March 1st. After screening, applicants for international placement will be phone interviewed and then travel for a personal interview as part of a discernment weekend. The weekend provides a prayerful retreat setting where candidates can share together in discerning their call to international service. Discernment Weekend will be held March 22-24, 2019 in Philadelphia, PA.
Mercy Volunteers serve in one or two of the following service sites. Volunteers are needed in the fields of education (elementary, secondary, special); healthcare (nursing, PT, OT, health advocacy); and social services (social work, activities coordinator, adolescent development). To learn more about these placements click here. Click the button below to fill out your application or keep scrolling for more information. Before you apply to serve with MVC check the qualifications in the first column below. If you meet the qualifications please check column two to find out more about what you will need for the application process. These materials (reference and medical forms) will be available on the application. Once you submit your application, column three explains the application process. The dates for the 2019 discernment weekends will be available in September. Submit the form below and staff will reach out to you! Do you have a specific question about MVC's international placement?